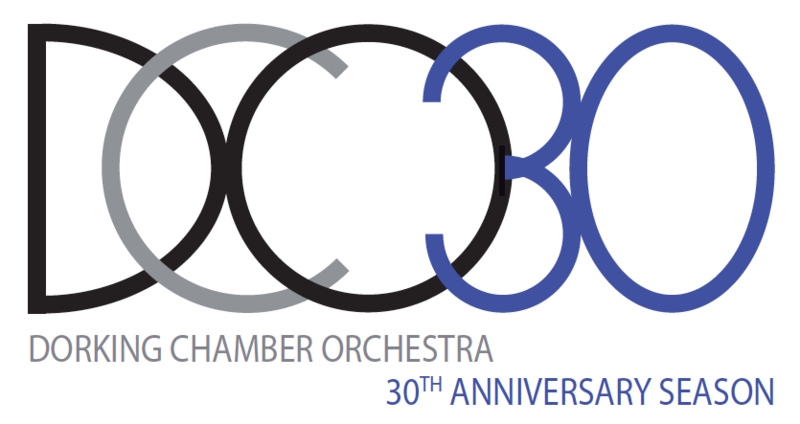 We, the Dorking Chamber Orchestra (DCO), hold and process personal data relating to individuals concerned with performing at or attending concerts, and for other people involved with the administration of our concerts. We take your privacy very seriously because we want to act responsibly, and the law requires us to do so. This document applies to all those holding personal data on behalf of the DCO. It covers all personal data, irrespective of whether that data is held on electronic media or paper records. The management team shall ensure that anyone holding or processing personal data is familiar with this document and understands their responsibilities with regard to data protection and privacy. If you are a member or someone who performs or will be performing with us from time to time, we hold your name, the contact details that you have given us (address, phone, email), your instrument/specialism, details of dates and amounts you have paid us or we have paid to you. If you pay us or receive payments from us electronically, we hold your bank details. If you are an audience member or a supplier, we hold whatever contact details you have given us, such as your email address, phone number and address. If you are a performer, we will contact you from time to time regarding the administration of concerts and events, and if you are a member, about membership matters including subscription renewals. If you are an audience member who has given us your contact details, we will contact you to let us know about our forthcoming concerts and events. We may use a third party such as Eventbrite through which to contact you. We may also forward to you (either as a performer or audience member) details of other matters or events relating to the orchestra that may be of interest to you. If you are a supplier, we will contact you regarding the running of concerts and events. We will not pass your data to third parties (e.g. other orchestras needing additional players at short notice) without your expressed consent. You have a right to see what personal data we hold about you. Such requests must be made in writing, either by email or by post to the DCO Chair. We will reply to you within a month, and we will amend any data we hold about you if it is incorrect. We will not make any charge for dealing with such requests. This policy came into force on 20 May 2018 and will be reviewed annually by the management team of the DCO.